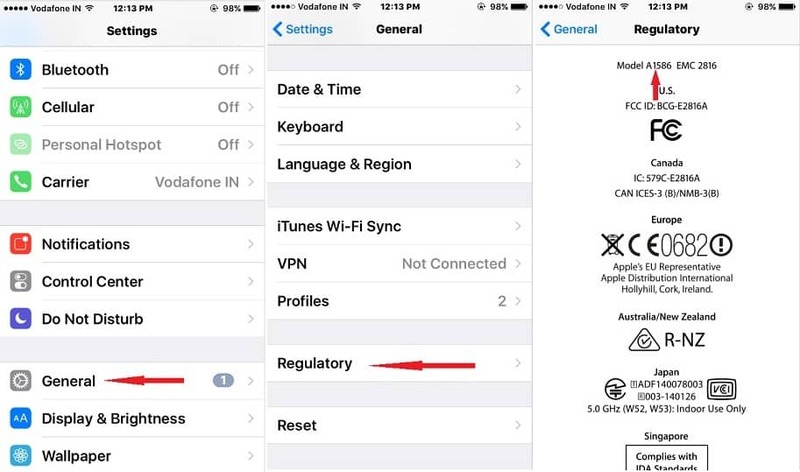 You can check out your iPhone model number without remove iPhone case and without inserting nano Sim card, too. 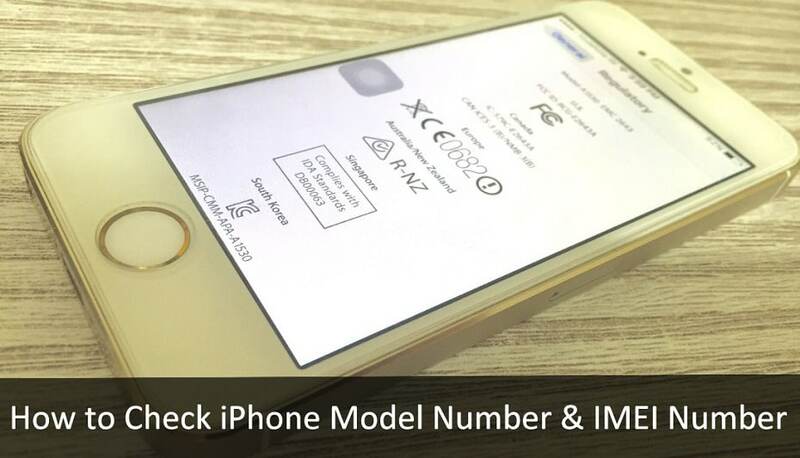 We have found, alternate ways to Check iPhone Model Number & IMEI number. 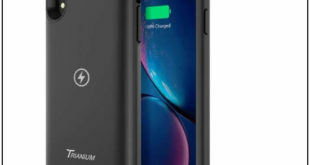 Each iPhone comes with the back side printed Apple logo and few lines that Model number, IMEI number, where iPhone designed and Assembled information. So at all, Essential details of iPhone likely Model number, IMEI number is etched on back side hardware of iPhone as well as the Apple gives in the iOS Software pack. Let’s read – What you can know by iPhone Model Number? There are two types of SIM carriers such as GSM and CDMA. So, both types of iPhone have separate series iPhone model number, you can know compatibles LTE band. 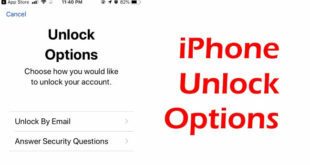 An iPhone is Locked or factory unlocked. Go below and identify Model number. 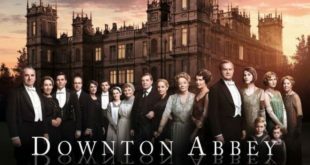 No matter, what iPhone you have likely iPhone, iPhone 3G, iPhone 3GS, iPhone 4, iPhone 4S, iPhone 5, iPhone 5C, iPhone 5S, iPhone SE, iPhone 6, iPhone 6 Plus, iPhone 6S, and iPhone 6S Plus. Doesn’t matter, you have 16GB, 32GB, 64, or 128GB iPhone. Hope, this would be the answer of -Which iPhone do you have? 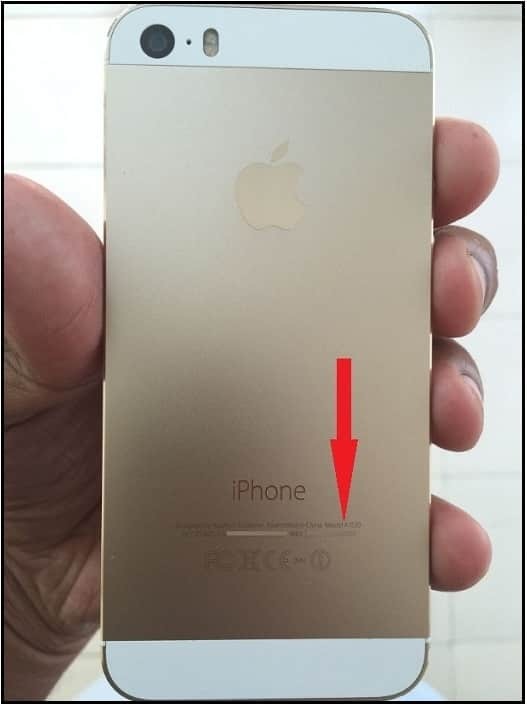 On the back side of your iPhone, you can see Model number, IMEI number. For example, See in below picture. You seems hard to remove case or Print erased and want to know iPhone Model number then go with following steps. You must have inserted SIM card in iPhone sim tray. Step 1. Launch Settings app from your iPhone Home screen. Step 3. Scroll down the Screen and Tap on Regulatory. Step 4. So now, in first line, you can view your iPhone Model number. In the below-given picture, Number A 1586 indicates the iPhone Model number. Apple A 1586 means given screen is of iPhone 6. You can also reach at Regulatory Settings by the following steps. Settings → General → About → Legal → Regulatory. Like it? Share. Please tell us if you need further assist or question on above story of how to check iPhone Model Number and IMEI number.